The tinies' fancy couch... a Le Corbusier! Mimiwoo Fan Forums » Pictures - please post away ! 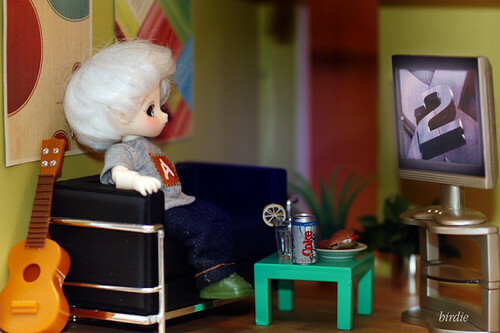 » Doll accessories » Minitures » The tinies' fancy couch... a Le Corbusier!